This three part video is the first of a series of videos that introduces Corel Painter 2016 from basics and are designed for the complete beginner to enjoy, even though a more experienced Painter user may also find them interesting. I shall be producing a separate and parallel stream of more advanced Painter 2016 videos over the coming months designed specifically for more experienced Painter users. 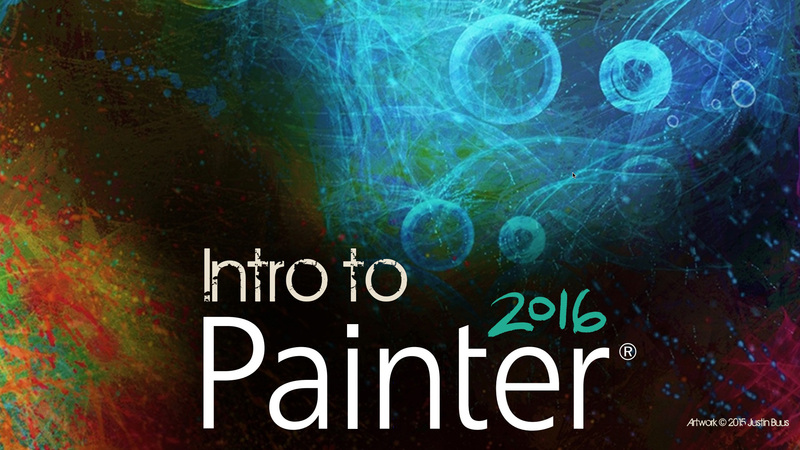 If you’re new to Painter then this is the place to begin! Part 1 of this first video gives a brief overview of the professional Wacom tablets and of the Painter 2016 Welcome Window. A brief overview of the six standard factory default palette arrangements that come with Corel Painter 2016. A brief overview of the powerful Help menu in Corel Painter 2016 – a handy font of answers, education and information.